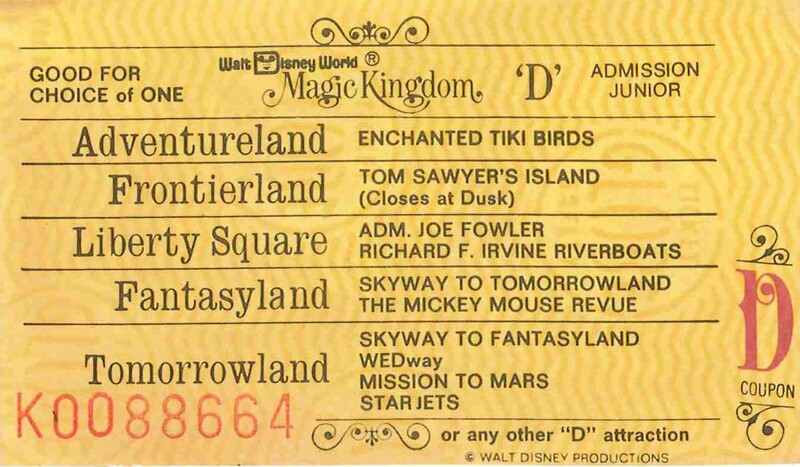 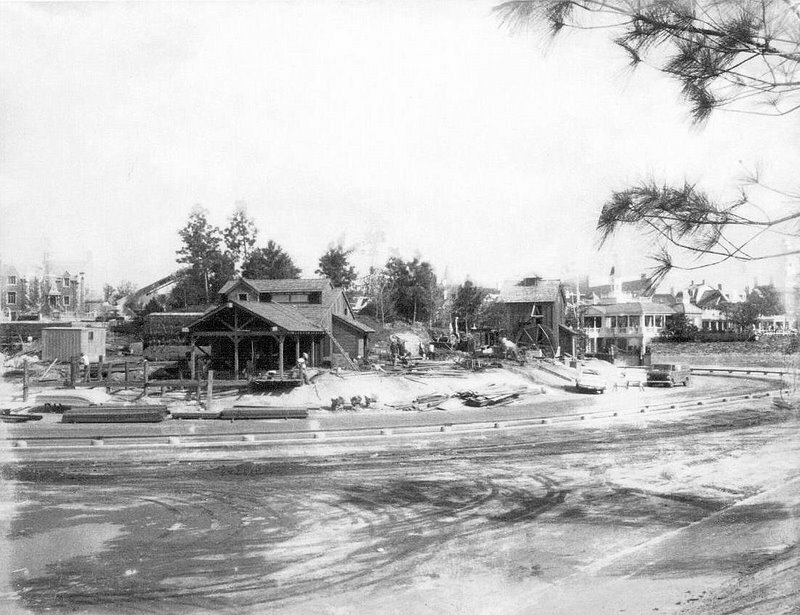 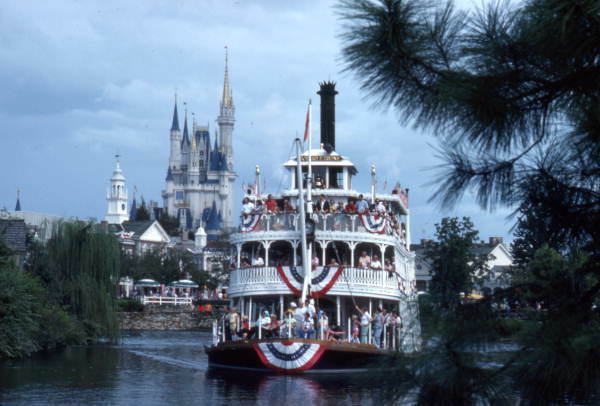 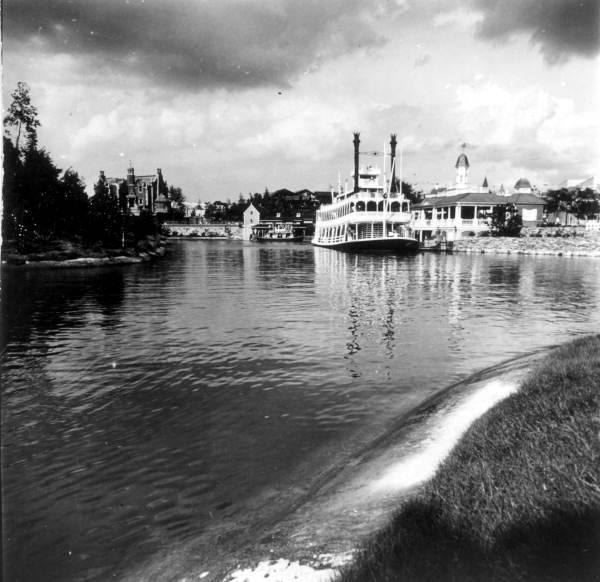 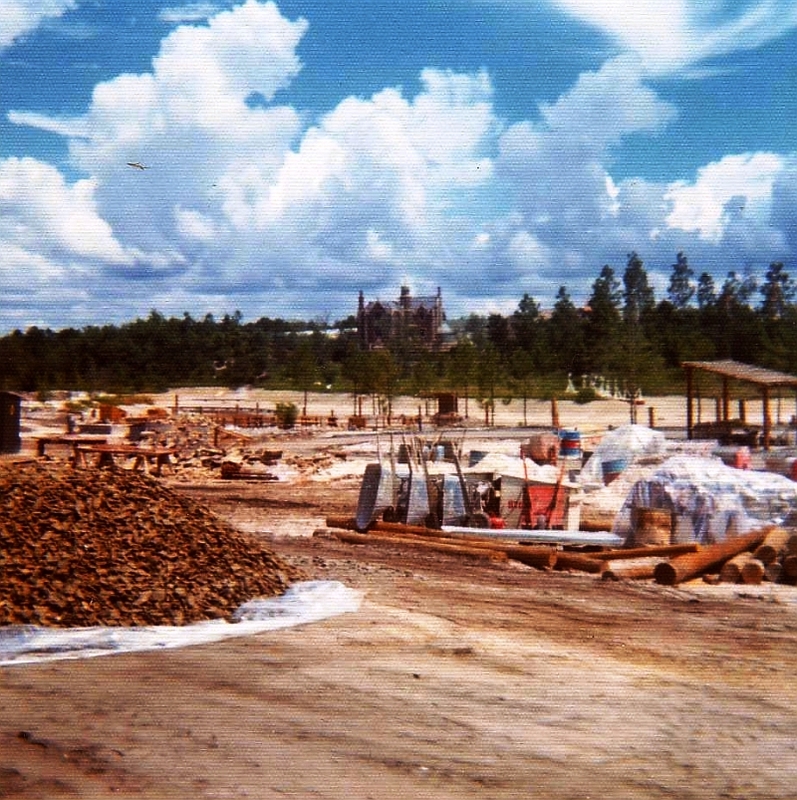 Between 1973 and 1980 the Magic kingdom had two riverboats. 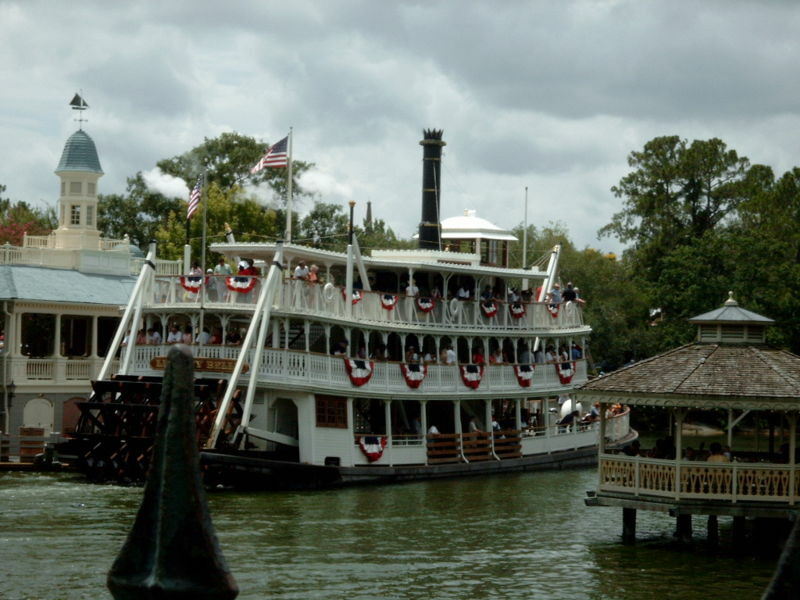 One was damaged in 1980 during dry-dock. 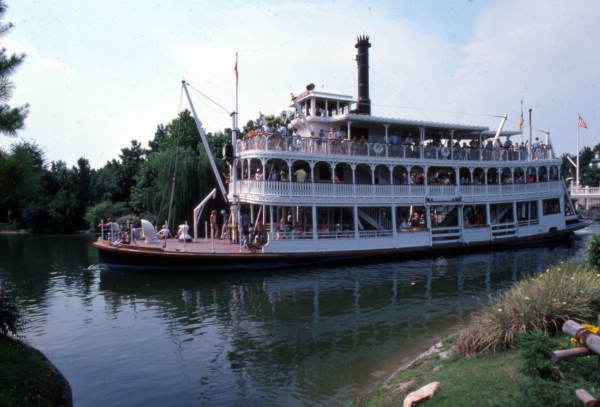 Their names were the Richard F Irvine and the Admiral Joe Fowler Riverboats. 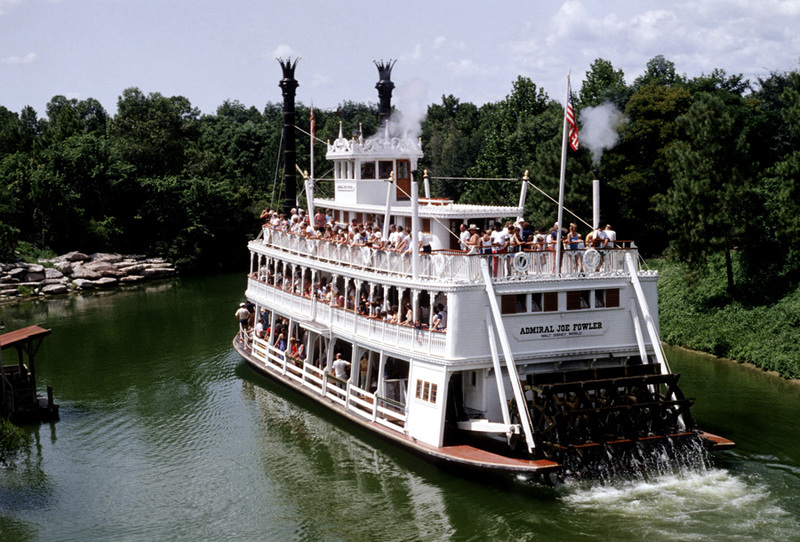 The Admiral Joe was the one damaged and never replaced. 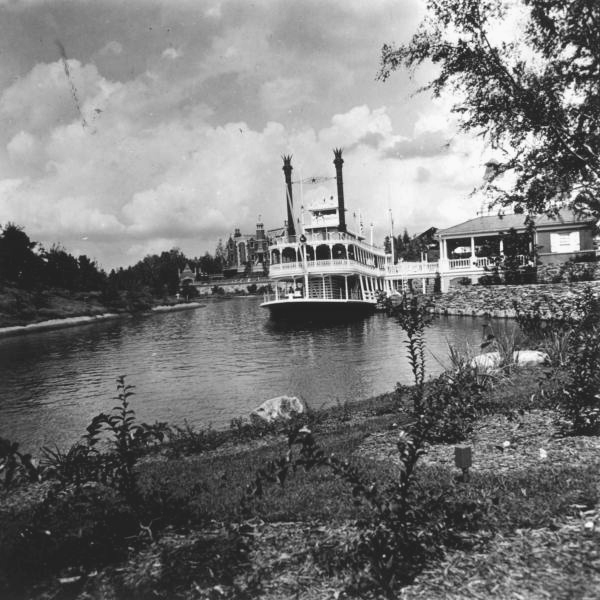 The Richard Irvine was completely rebuilt and renamed the Liberty Belle.